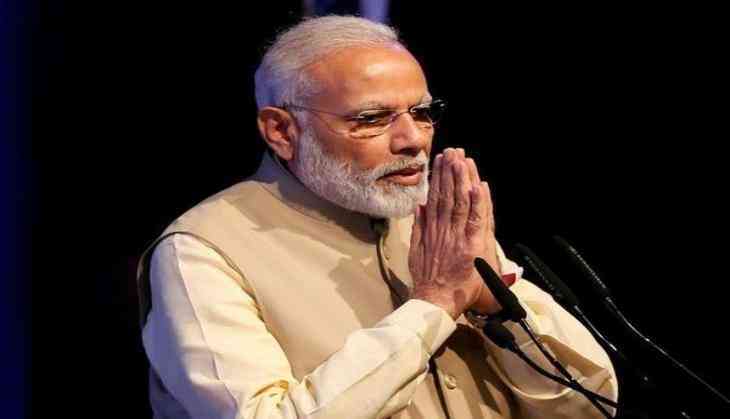 Prime Minister Narendra Modi on Monday interacted with the medal winners of the recently-concluded 21st edition of the Commonwealth Games here at Lok Kalyan Marg and said that their sporting feats have raised India's stature. The Prime Minister congratulated all the medal winners and also complimented those who failed to clinch medals but had performed creditably. Insisting that accomplishments in the sporting arena inspire everyone, Prime Minister Modi told the medal winners that whenever a sportsperson of the country wins on the global sporting stage, it is the Indian flag that rises. The Prime Minister added that today, the life of a sportsperson can span several decades. In this context, he gave the example of Mary Kom, who is winning gold medals even as she is Member of Parliament. Meanwhile, Prime Minister Modi also urged the sportspersons to remember and keep in touch with the various Gurus, mentors and teachers, who have guided them right from childhood. Union Minister of Youth Affairs and Sports, Col. Rajyavardhan Rathore, was also present on the occasion.